To stay on well-known hotels have their advantages, you can often eat good foods and drink colorful drinks, sometimes they even has a spa, but there is also a charm with the unknown, the more anonymous places where the host is personal and a part of the whole experience. 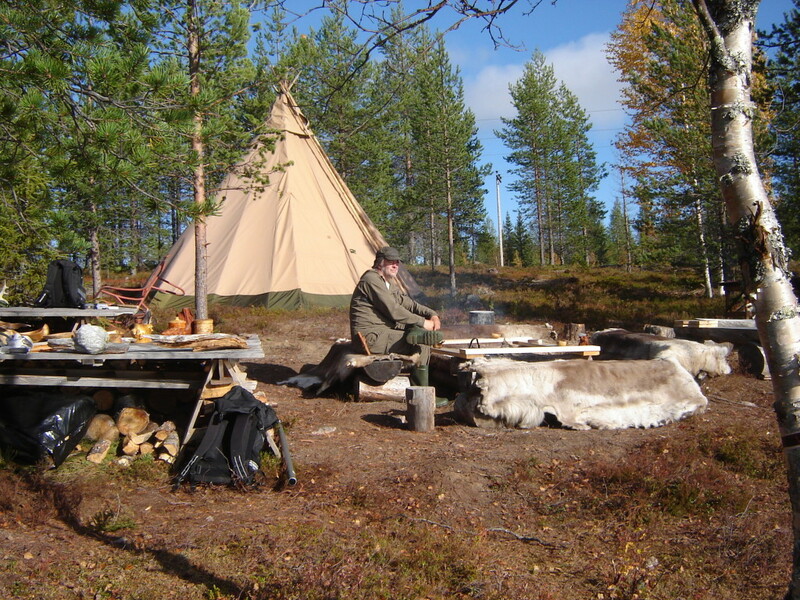 Around the Arvidsjaur municipality, there are several providers of private lodging, small personal and sometimes even completely unique accommodations available. The width and the amount of lodging makes it possible to “cottage-hopping”, to switch between the various unique places, all of which has their own personal character. Many of municipal providers are on Airbnb. To help you find all the delightful places we want to give you a some help in the process. For those who want something truly unique, Sonny has several unique places. Here is a simpler existence that pervades the experience. 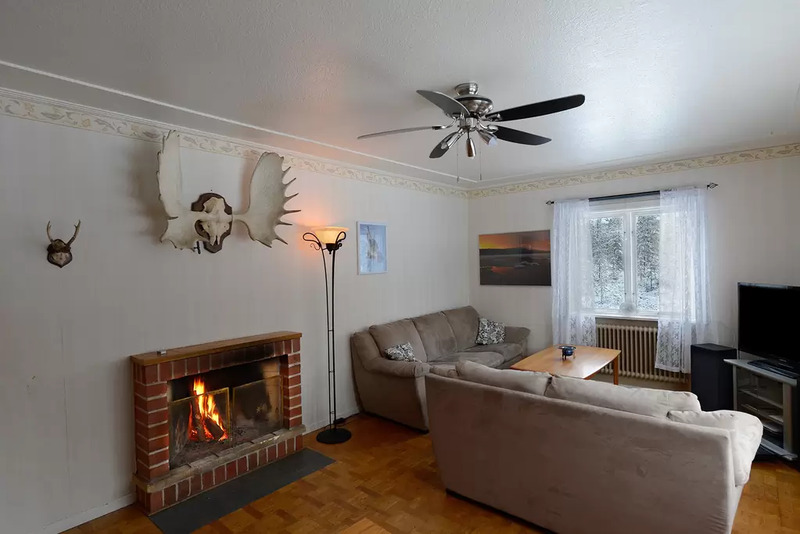 To slow down and have the opportunity to enjoy the simple life is what this is all about, and in Sonny’s accommodations that is just what you will do. For the everyday adventurer a night in a tipi-tent could to be something, this is truly special and something you will remember forever. I you instead wants timbered walls in untouched nature, there are several options. 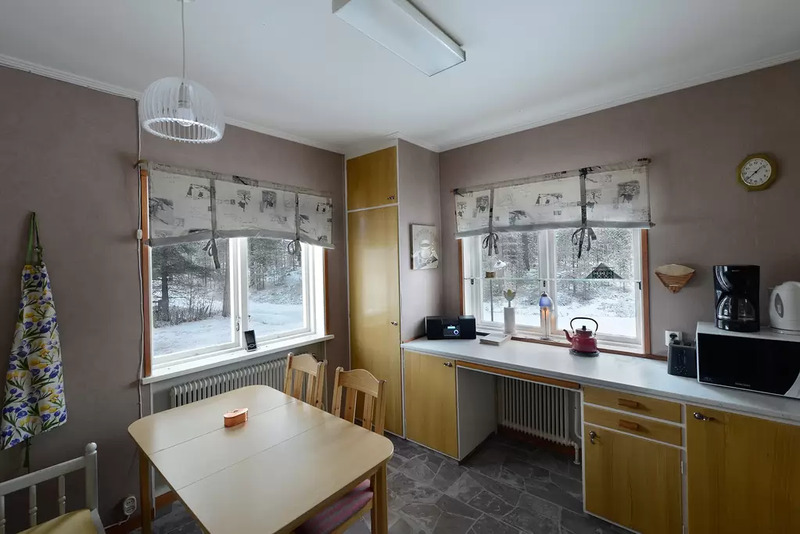 You can stay in a beautiful log cabin along along a mountain lake or perhaps a cottage located in the beautiful Vittjåkk-Akkanålke reserve can be for you, even that is close to a lake. If you want to take it a step higher there is also an island for rent. 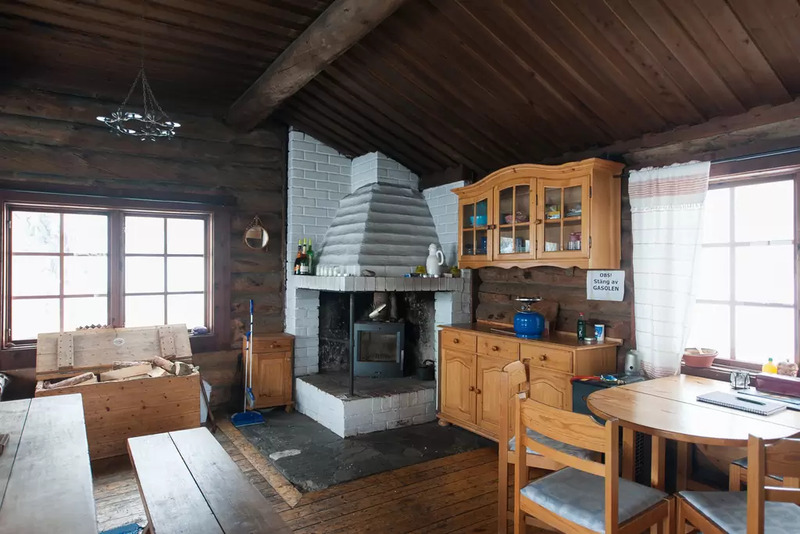 The island has a cabin with sauna and hot tub on it and of course, fishing in the surrounding lake is allowed and Sonny will help you with transportation to and from the island. 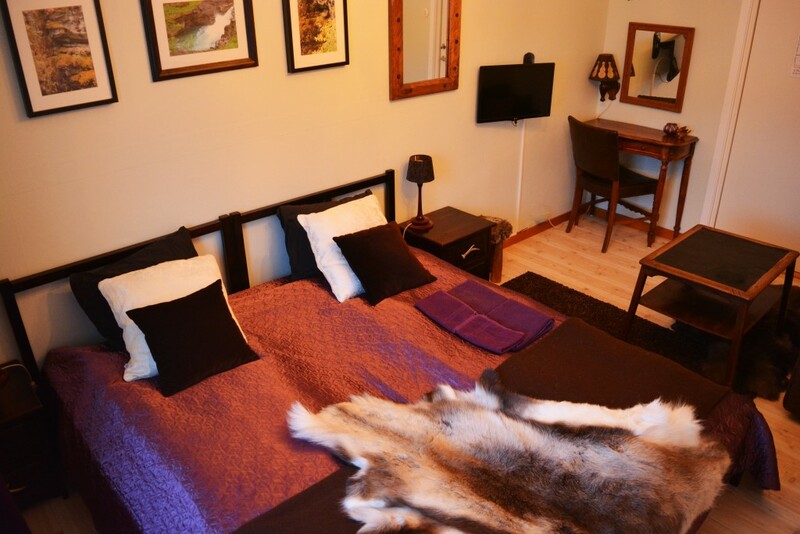 If you want accommodation where comfort is higher then Wilderness Life might satisfy your wishes. 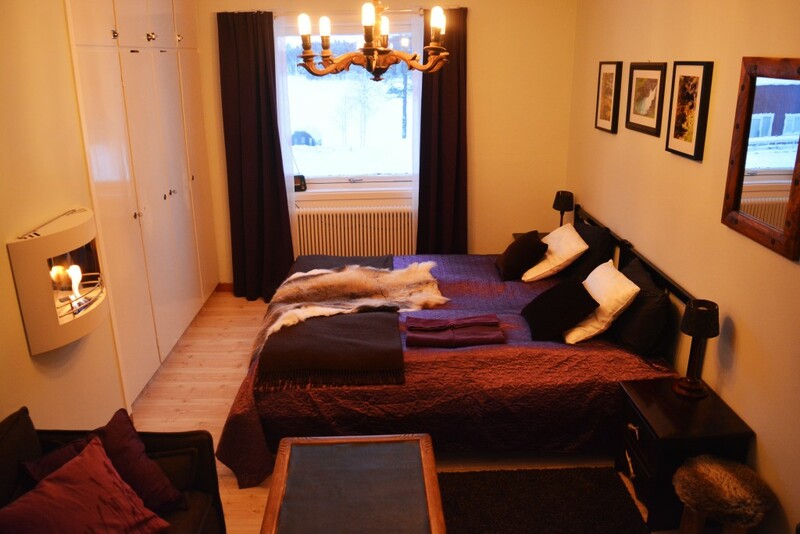 They can also be found on Airbnb and has two different types of rooms available. One is a bit small and the other is a bit larger but both are nice and well worth checking out. For those who want’s space and a home, Jerry in Moskosel has a house for rent. People from all over the world has been staying there and his ratings are top-notch.